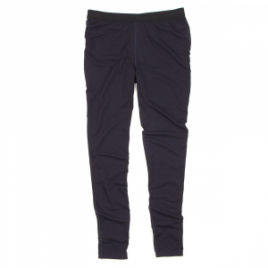 The Duckworth Maverick Legging is a lightweight, breathable next-to-skin layer designed to regulate temperature in all conditions. Made in USA from 100% source verified Montana-grown merino wool. Check Amazon’s prices. Check eBay’s prices.